As we have nearly every Christmas since 1979, As It Happens presents "Fireside" Al Maitland's classic reading of The Shepherd by Frederick Forsyth. 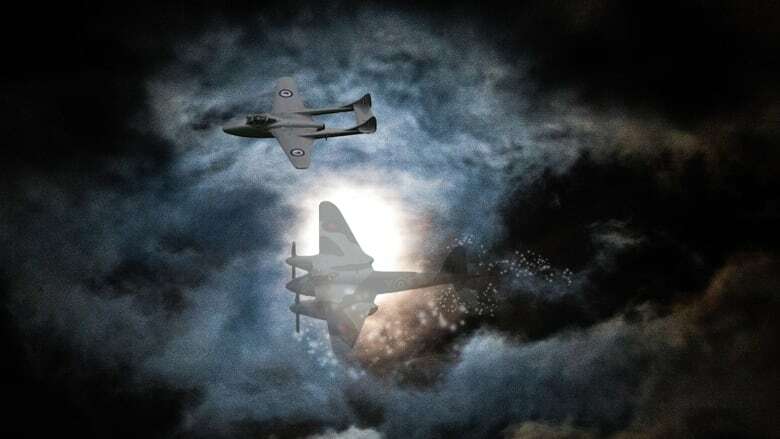 Climb into the cockpit with "Fireside" Al Maitland as he once again heads out over the North Sea in our annual reading of Frederick Forsyth's short story, The Shepherd. The year is 1957. An RAF pilot is heading home from Germany for Christmas. Fog sets in and all radio communication is lost. Where did the pilot fly in Frederick Forsyth's The Shepherd?